Nights are cooling down, there’s a bite of fall in the morning air, and some of the trees are starting to take on that brilliant array of colors. You’ve bought your license, cleaned your guns, pulled your cold weather clothes out of the closet and your hunt camp supplies are packed and ready to be loaded in the truck. You are ready for the bird hunt. Then you notice your faithful bird dog is watching your every move with great anticipation, the tip of his tail wagging hopefully each time you go to the door. And it occurs to you that with all of the summer activities, your hunting buddy has gotten a bit out of practice and isn’t as sharp as he could be. Drills prepare a retriever for the hunt. One of the best ways to make sure that your dog is as ready as you are for the hunt season is to do training drills. This will remind him of what his part of the partnership is and tune him up in anticipation of the hunt. 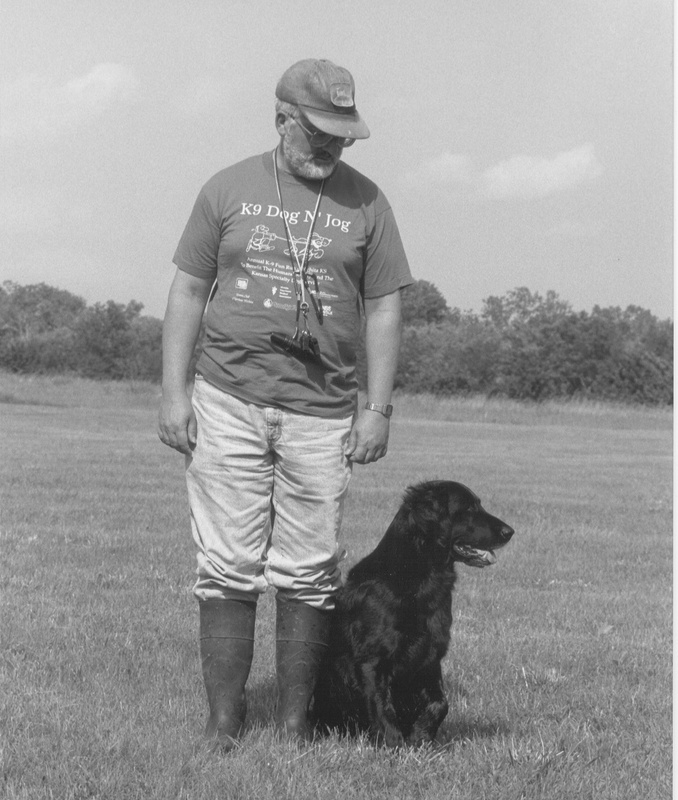 Author James B. Spencer covers drills for both marking and blind retrieves in two of his books, Retriever Training Drills for Marking and Retriever Training Drills for Blind Retrieves. Both of these activities are excellent to refresh the dog, as well as you, and allows both of you to reconnect with each other to be a fully engaged team out in the field. He emphasizes drills as the best way to train and refresh the dog, as the repetition enhances the natural abilities of the dog, so that when he is out in the field, his actions become more automatic. In Retriever Training Drills for Marking, Spencer covers the single mark, the double mark and the triple mark and how to work them. 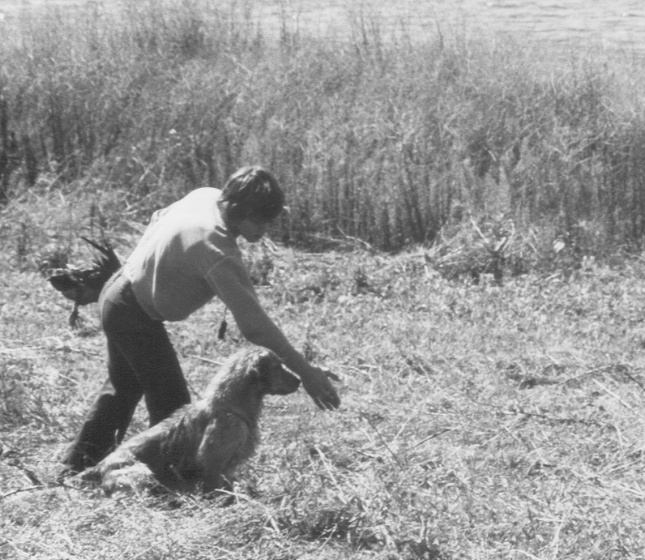 In Retriever Training Drills for Blind Retrieves, he explains lining drills for land and water, stopping, casting, combination, “suction,” and transition drills. Both books explain the concepts and the steps to take for working with that particular drill, prerequisites for that drill, and several precautions and pitfalls. He accompanies many of these lessons with photographs or detailed sketches to give a clearer picture of what he is describing. You can very easily skim through the table of contents to find an area where you feel your dog could improve. For example, if you have a dog that likes to eat the birds before he reaches you, then you would turn to Chapter 3, page 33, in Marking and read how most hardmouth dogs are created, and then read the cure for it. Here Spencer discusses the various reasons the dog may have become hardmouthed, and how he fixes it. Did you know that if you re-use a dead pigeon or upland game bird on water, then it’s possible to inadvertently teach your dog to eat the bird? This is because the feathers fall out easily, skin is exposed, and fresh meat is right there for the taking. Did you know that “stickiness” is mostly due to either previous training errors, incorrectly timed corrections, pulling the bird from his mouth, over training or, quite understandably, the dog knowing it’s his last bird of the hunt and doesn’t want to quit yet? Each book has excellent information for those who would like to train or improve their hunting dog’s performance. Even if you just use parts of it now, you may find that later on you need another section. By applying what you will learn here, you can develop into an awesome working team that will impress all of your friends in the field and home. Find all of James B. Spencer’s books on Alpine Publications’ website. This entry was posted in Sporting Dogs and tagged bird dogs, bird hunting dogs, refresher drills for retriever training, retriever training, retriever training drills, retrievers, tips on bird dog training, training your bird dog, training your hunting dog, tuning up your bird dog. Bookmark the permalink.